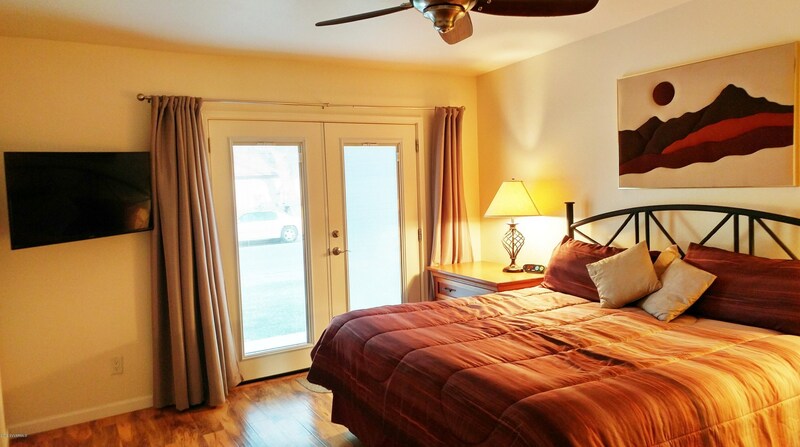 Fully furnished rental with minimum 30 days. $1700 per month. Rent negotiable for lease of 6 months or more. 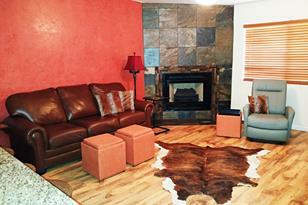 Property taken back to the studs in 2014 for full remodel including vaulted ceilings. Bedroom has king size bed & large closet. French doors lead to patio. Wood look laminate plank flooring throughout except tile in the bath. Granite counters in kitchen, laundry and bath. Large shower with frameless shower door. Great lighting with two extra windows in this end unit & solar tube. Full size washer & dryer. Electric fireplace insert. 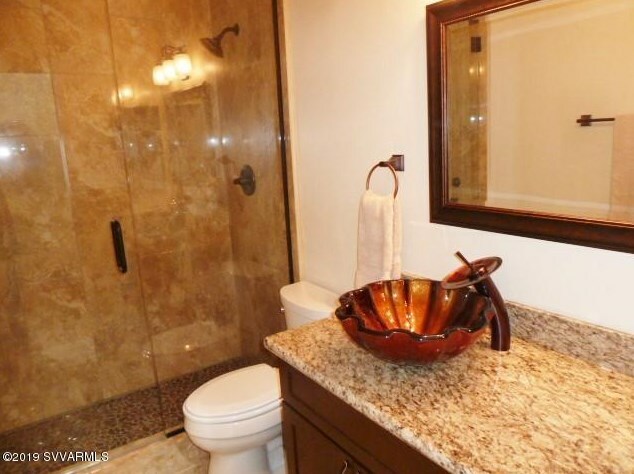 Close to restaurants, shopping, hiking & biking trails. 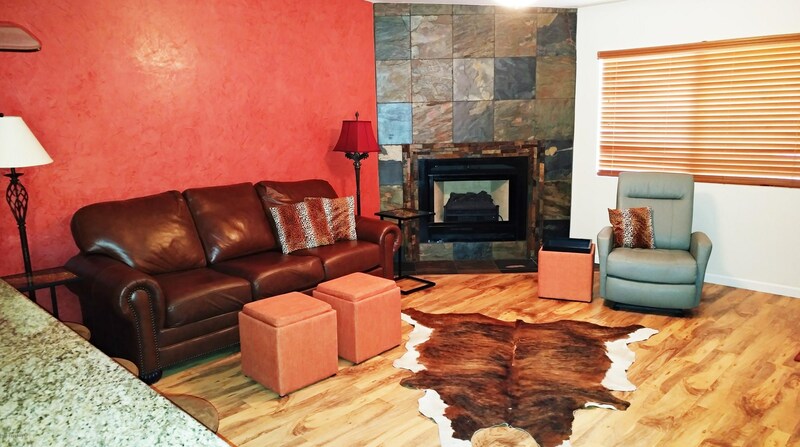 Cable TV, Wi-Fi and all utilities included with $150 utility cap per month. 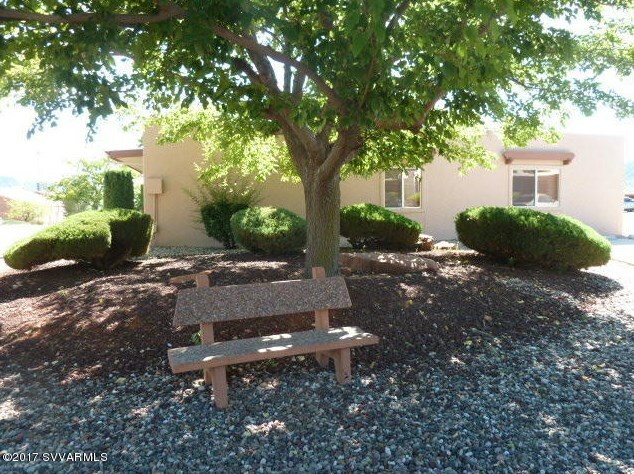 130 Castle Rock Rd #51, Sedona, AZ 86351 (MLS# 518916) is a Rental property with 1 bedroom and 1 full bathroom. 130 Castle Rock Rd #51 is currently listed for rent at $1,700 and was received on February 20, 2019. 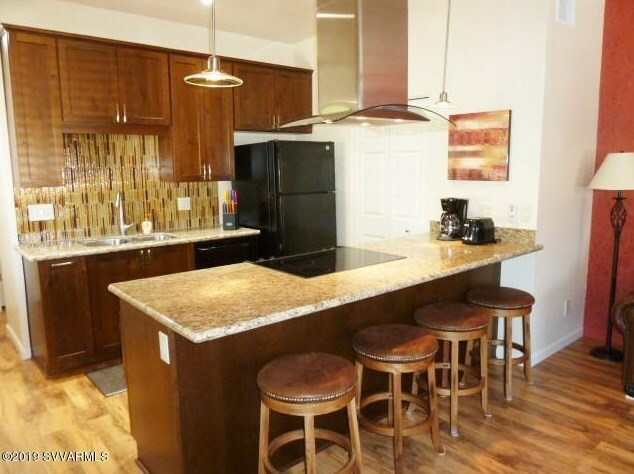 Want to learn more about 130 Castle Rock Rd #51? 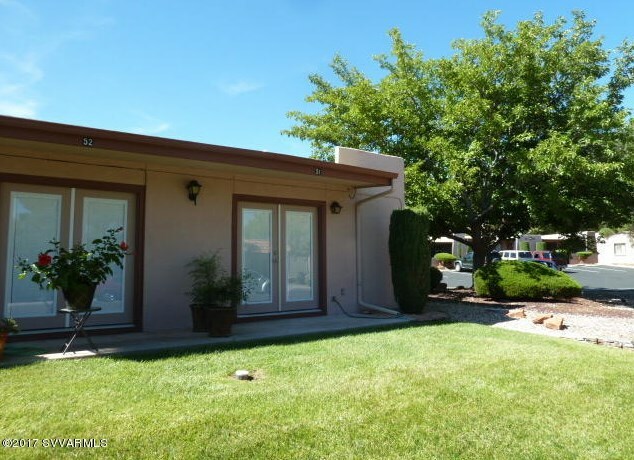 Do you have questions about finding other real estate for sale or rent in Sedona? 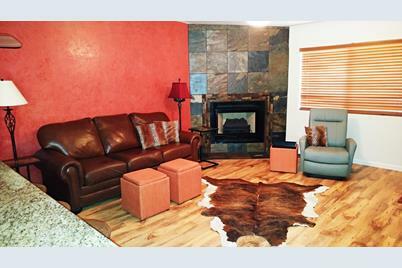 You can browse all Sedona rentals or contact a Coldwell Banker agent to request more information.